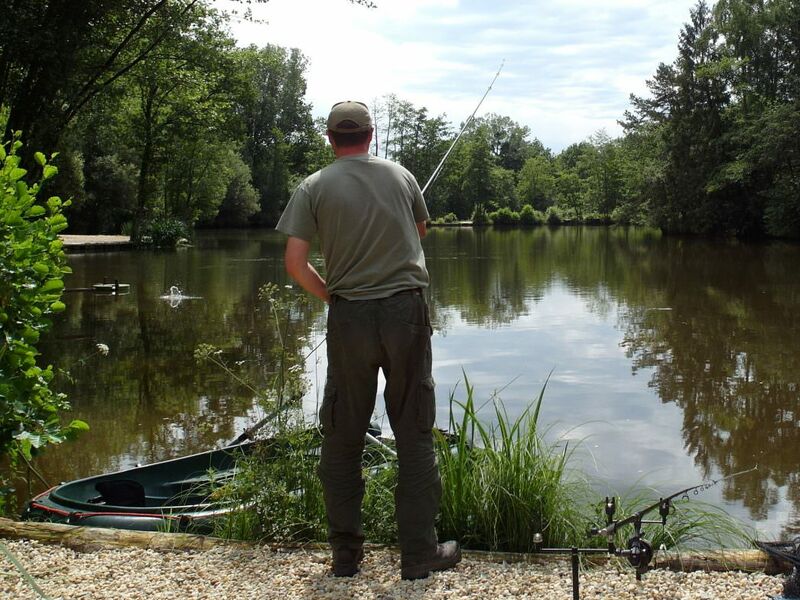 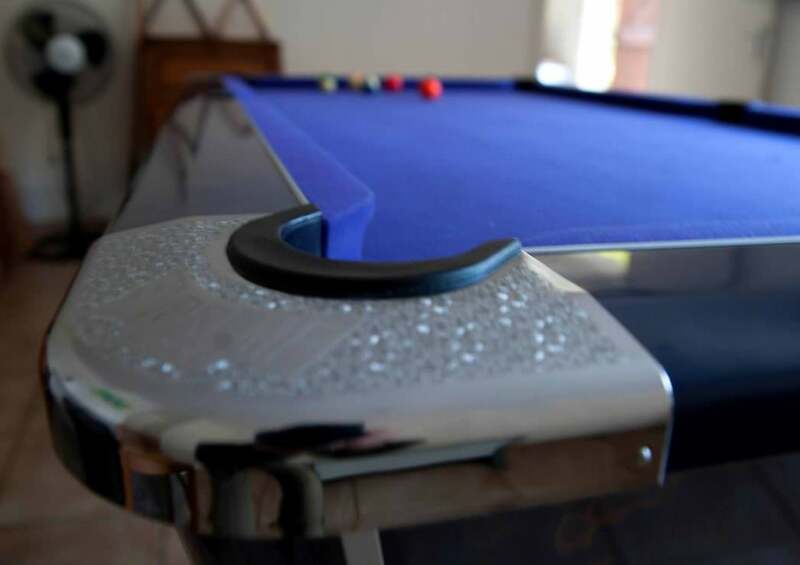 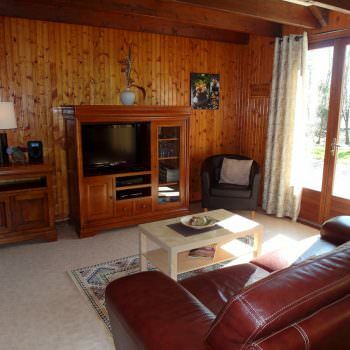 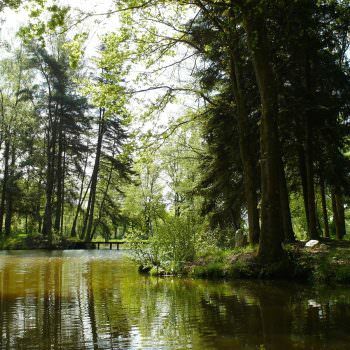 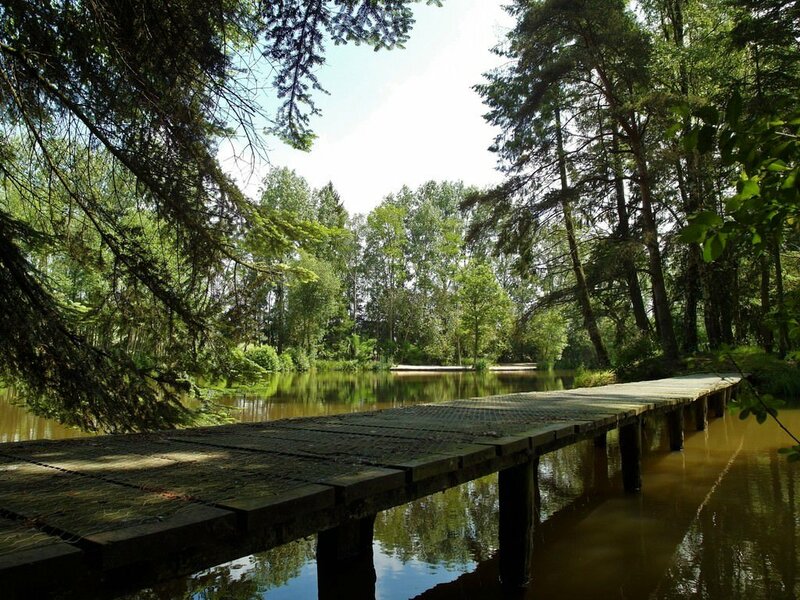 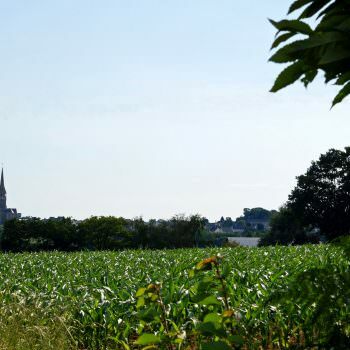 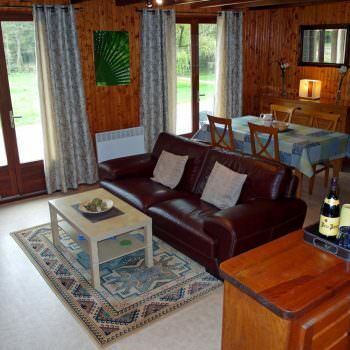 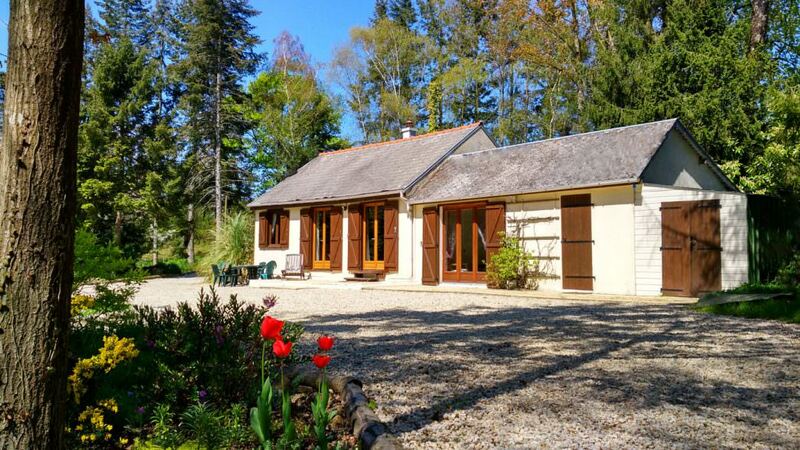 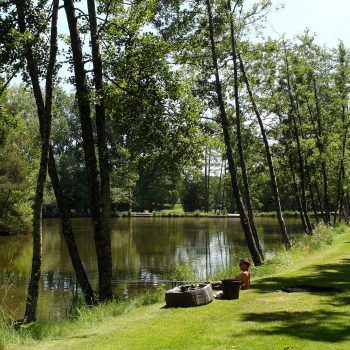 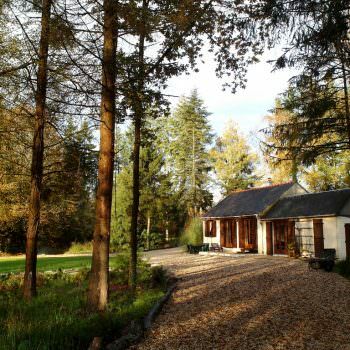 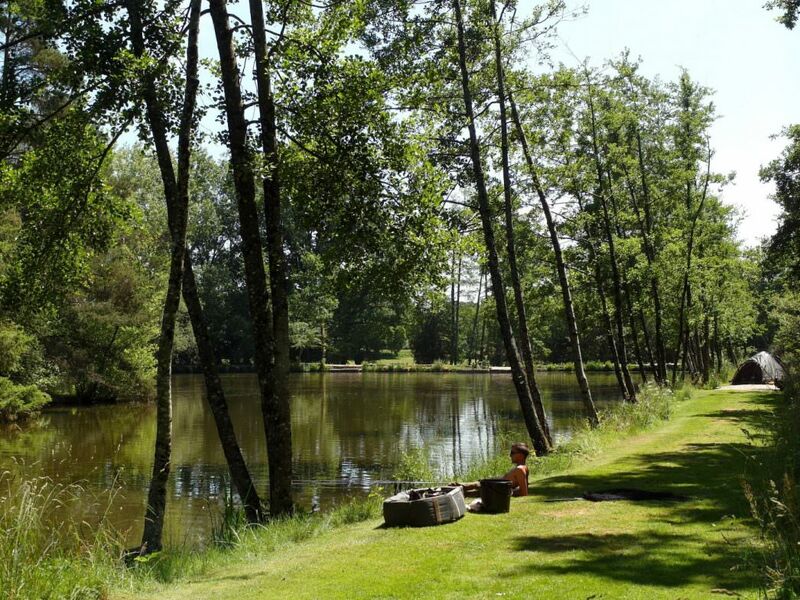 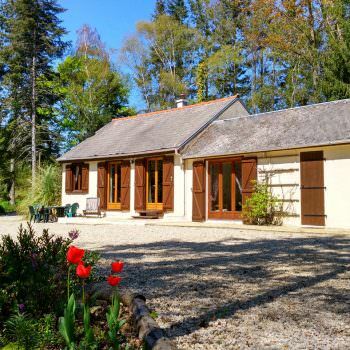 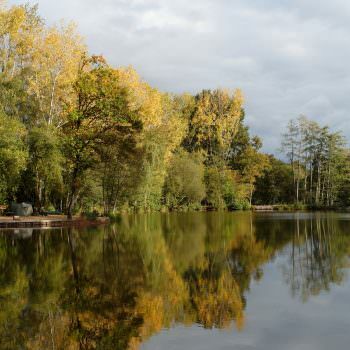 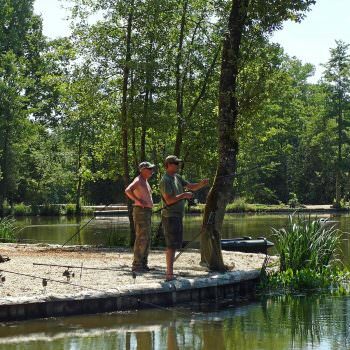 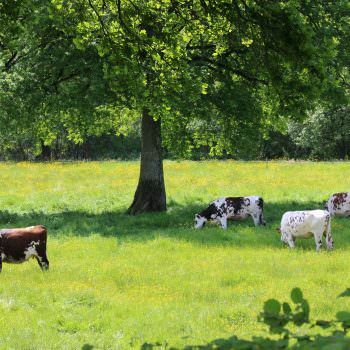 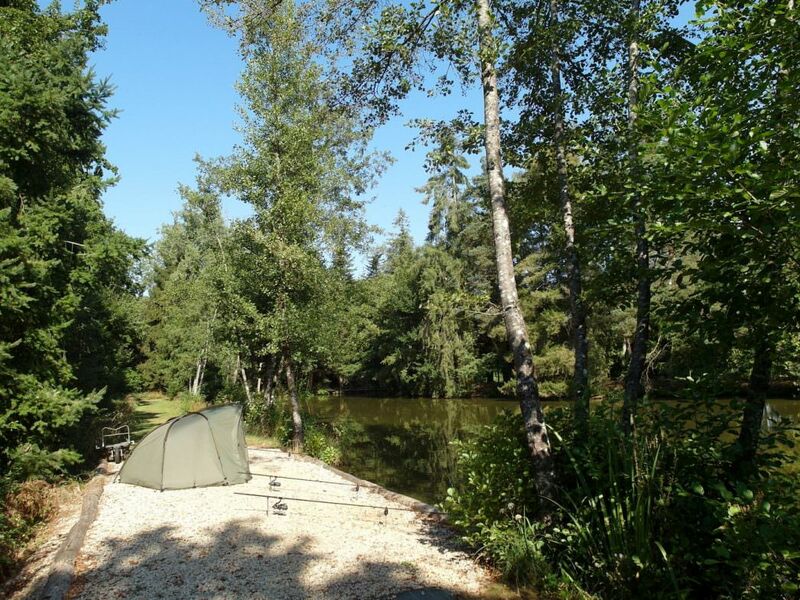 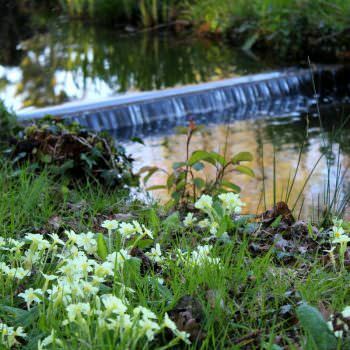 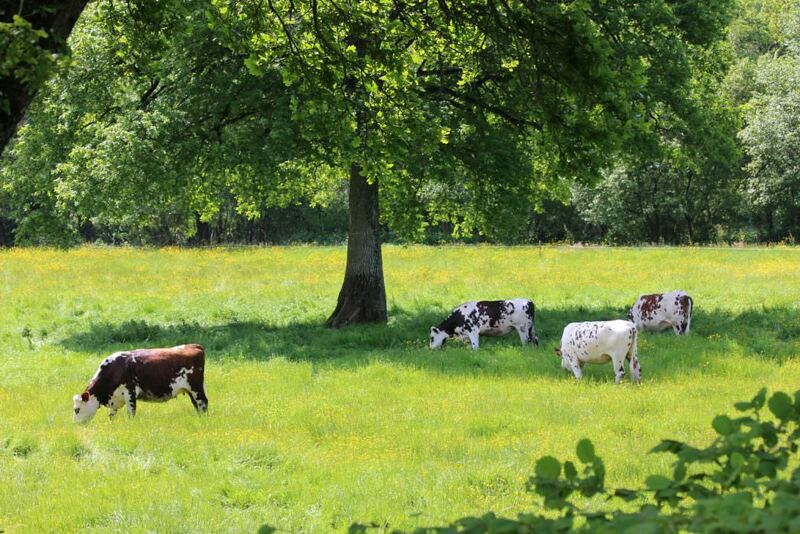 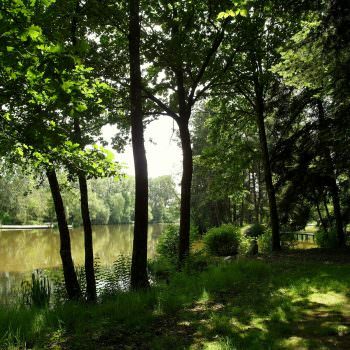 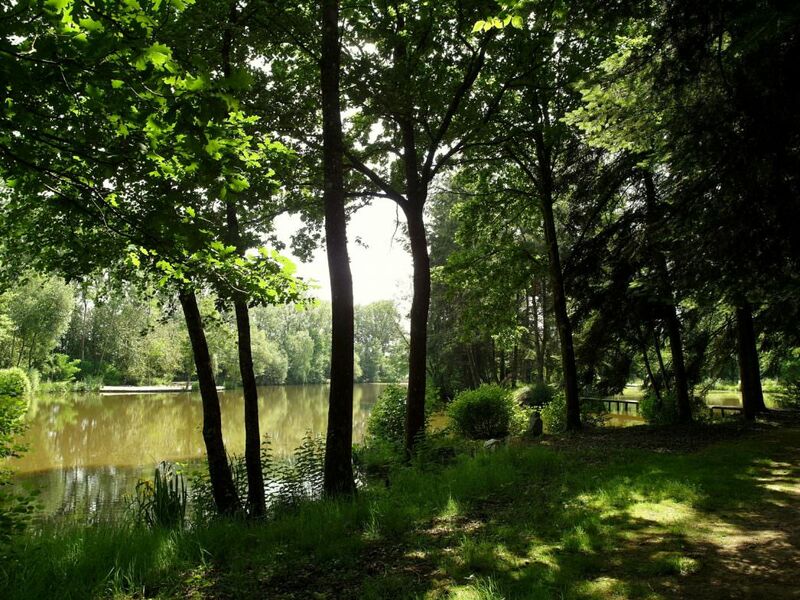 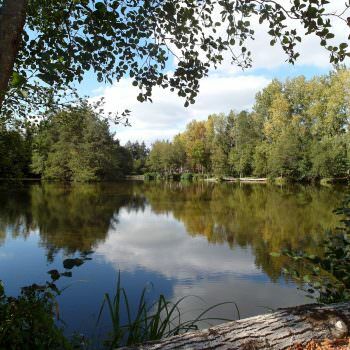 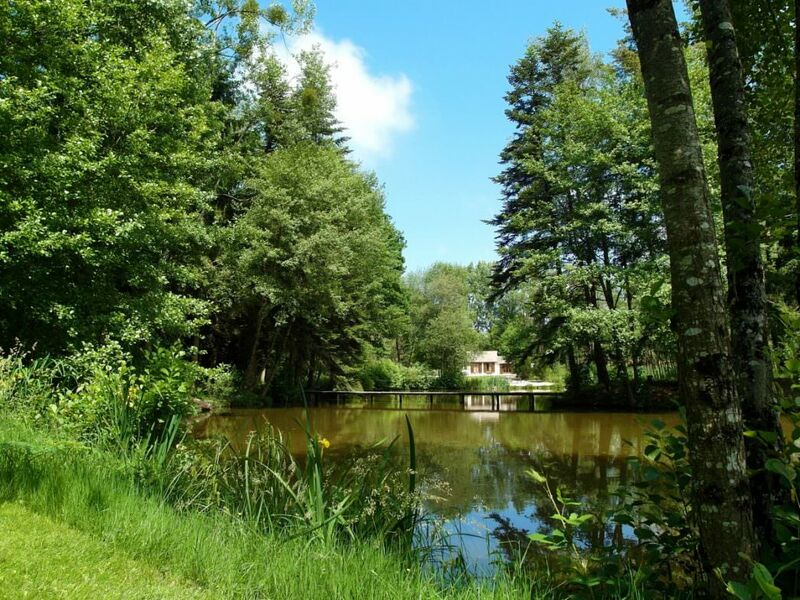 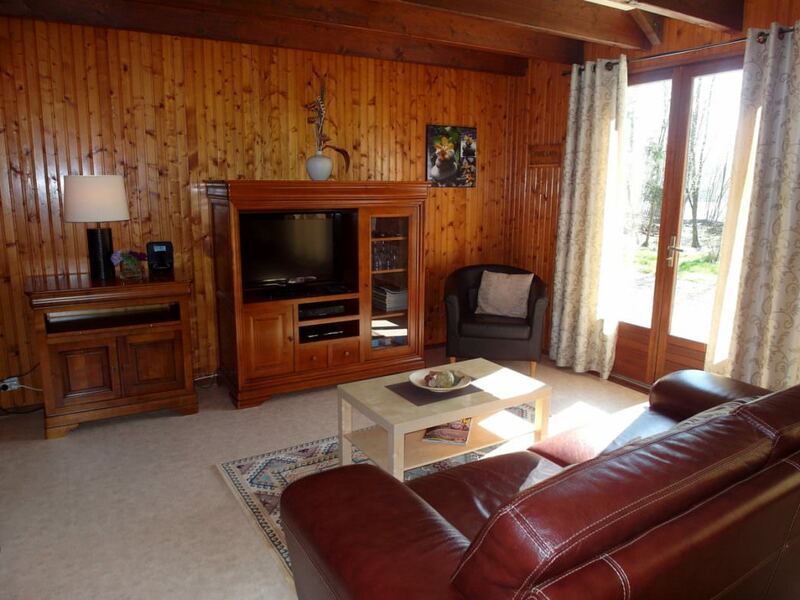 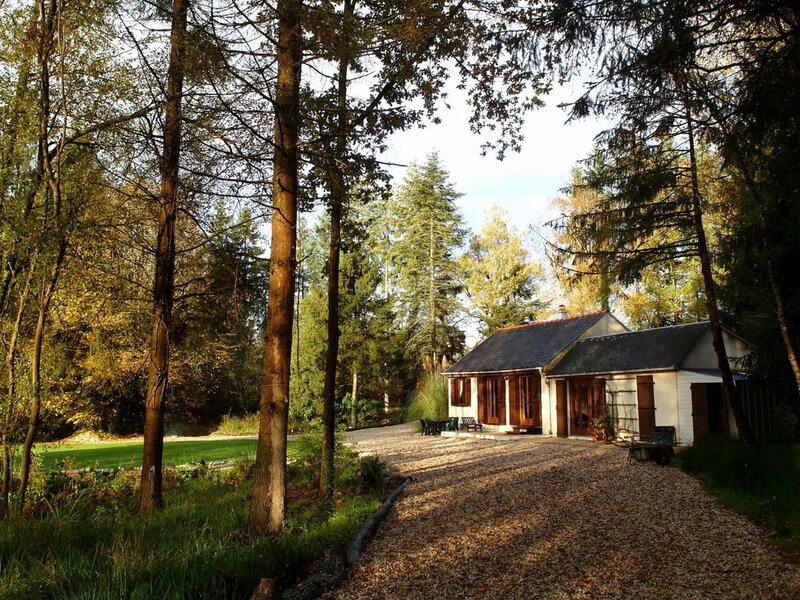 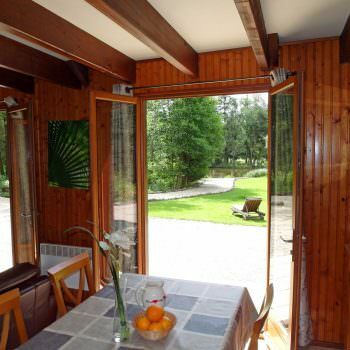 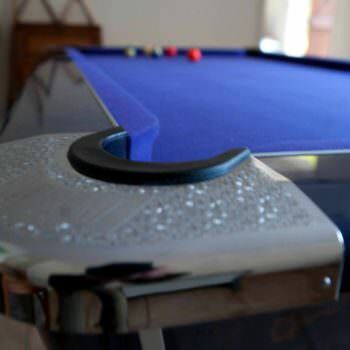 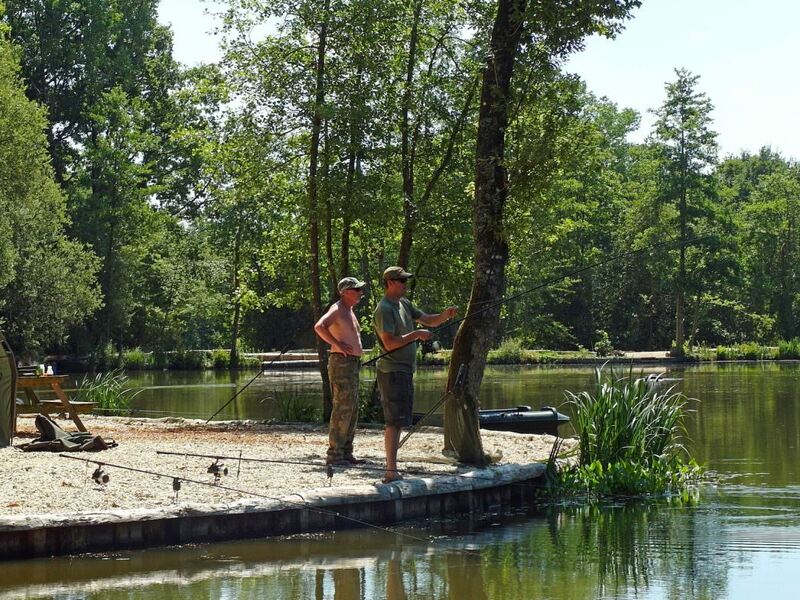 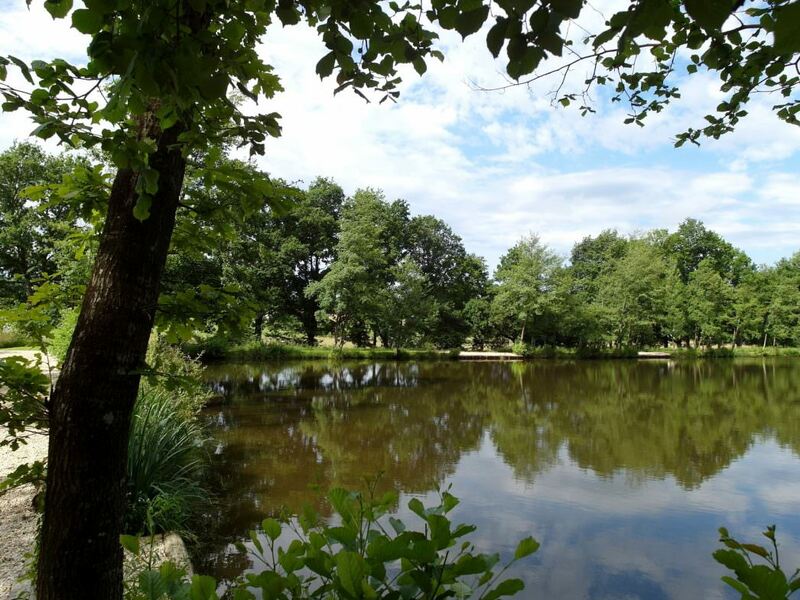 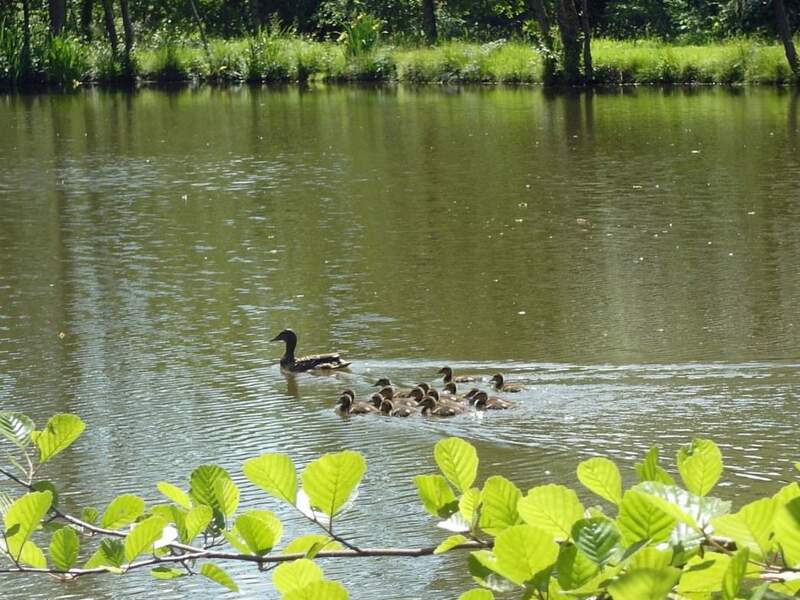 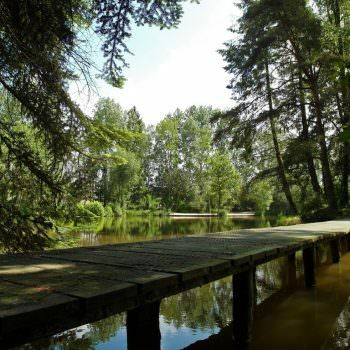 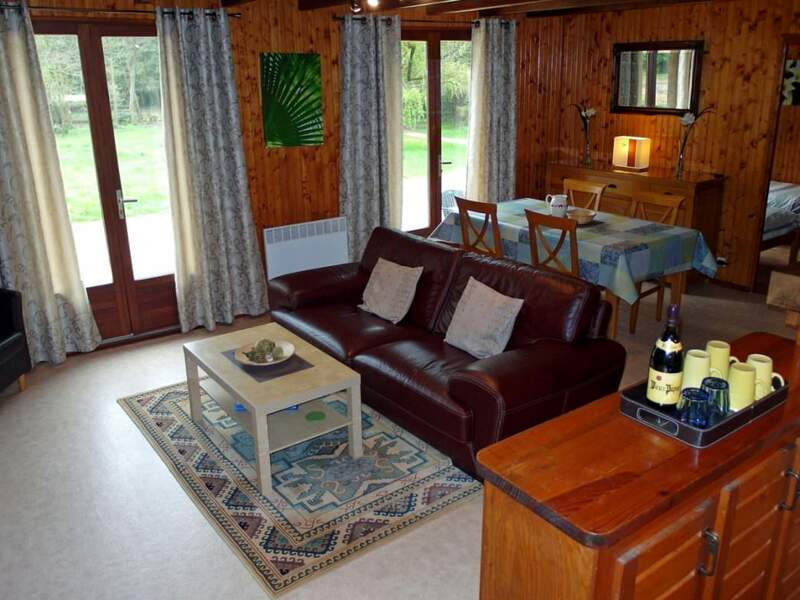 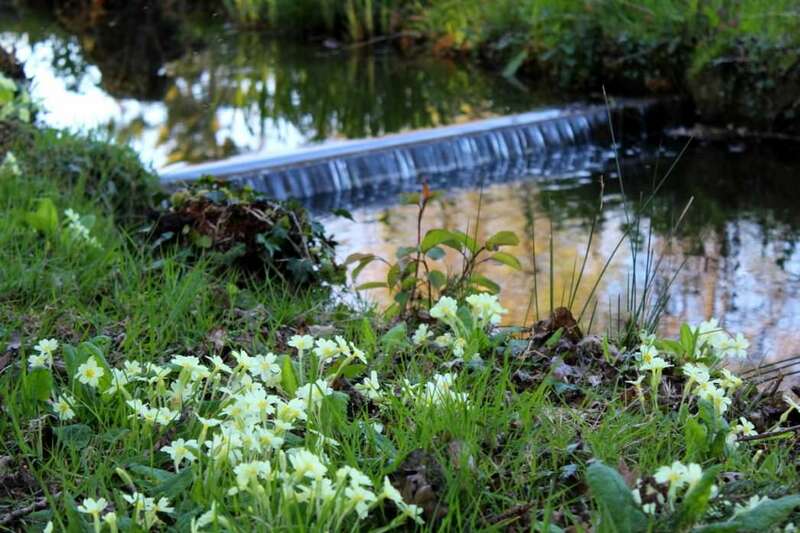 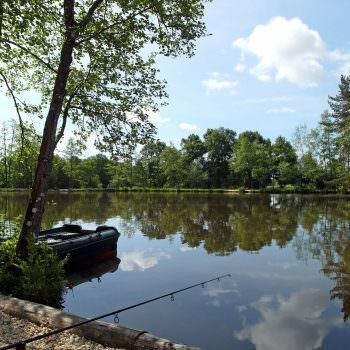 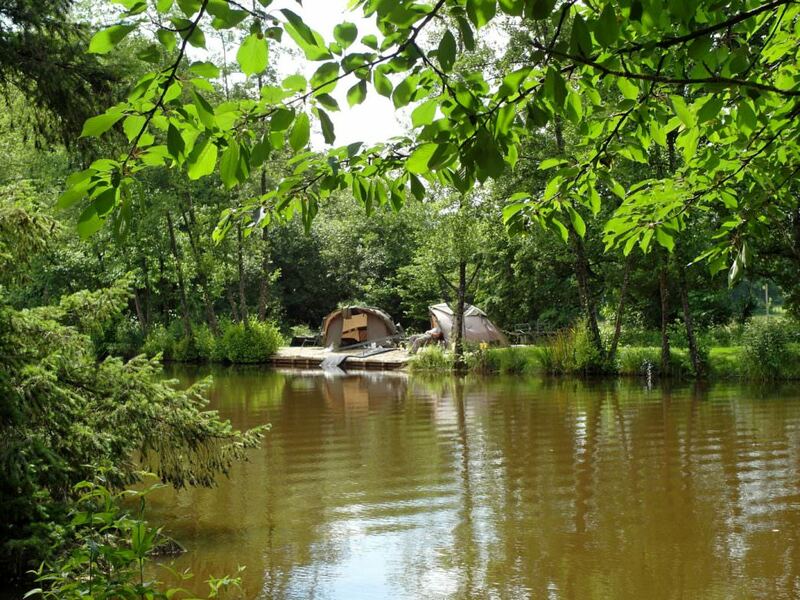 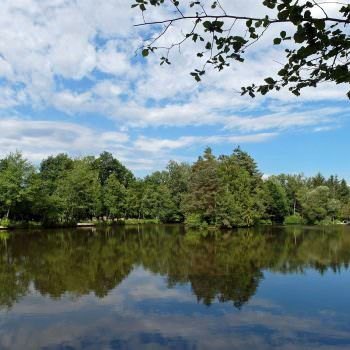 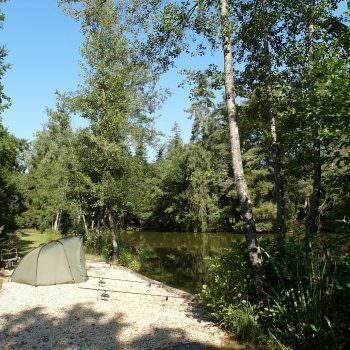 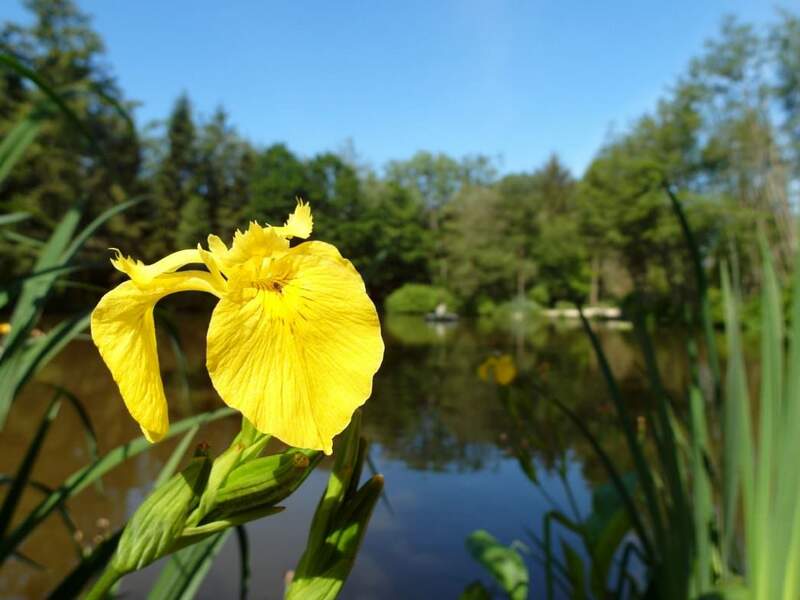 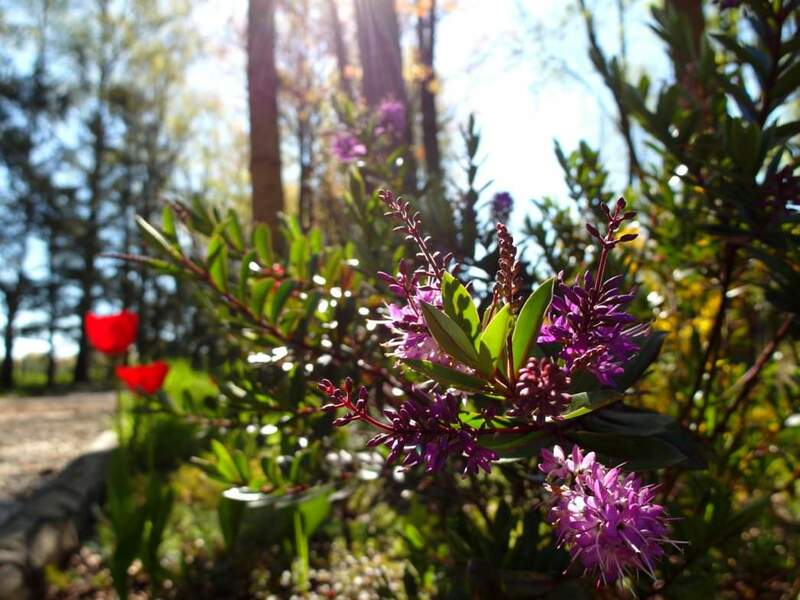 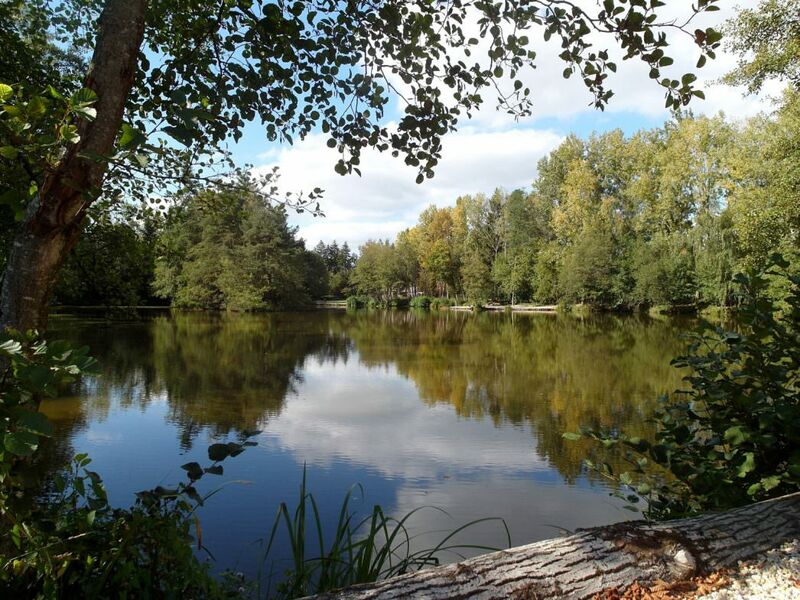 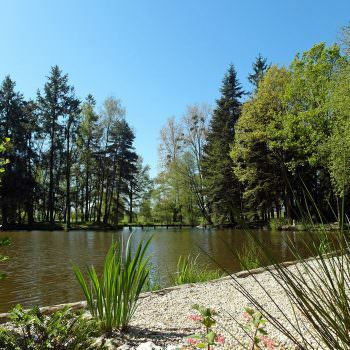 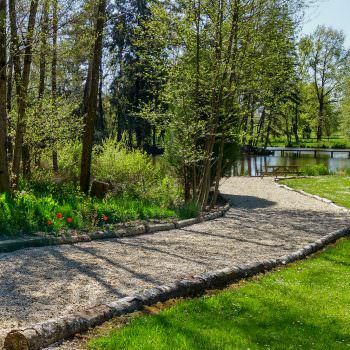 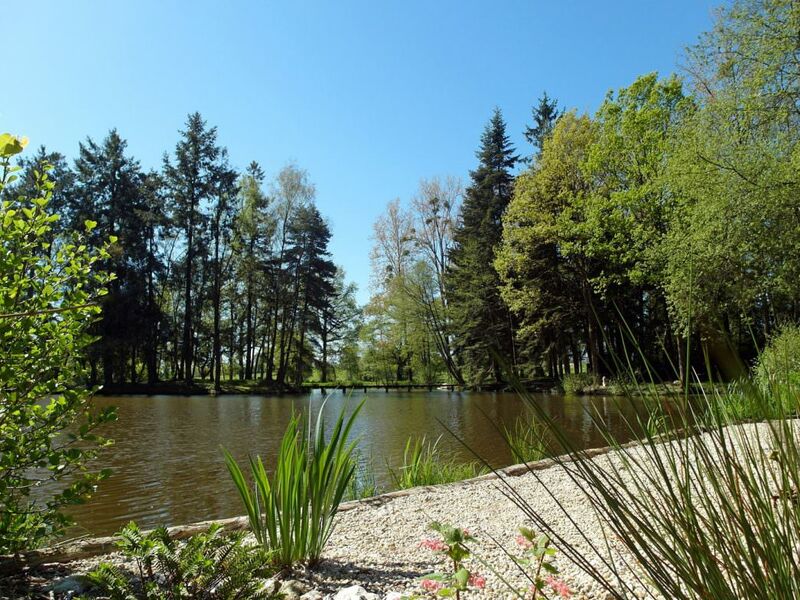 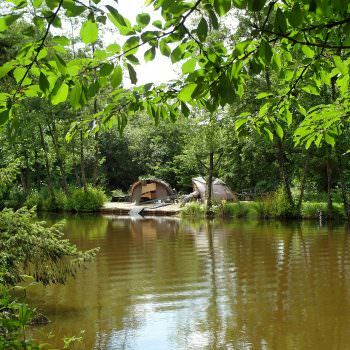 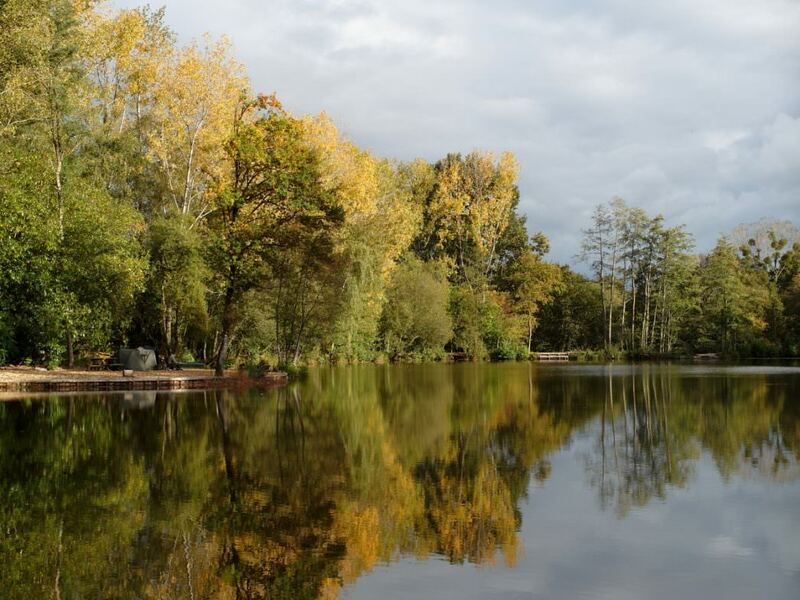 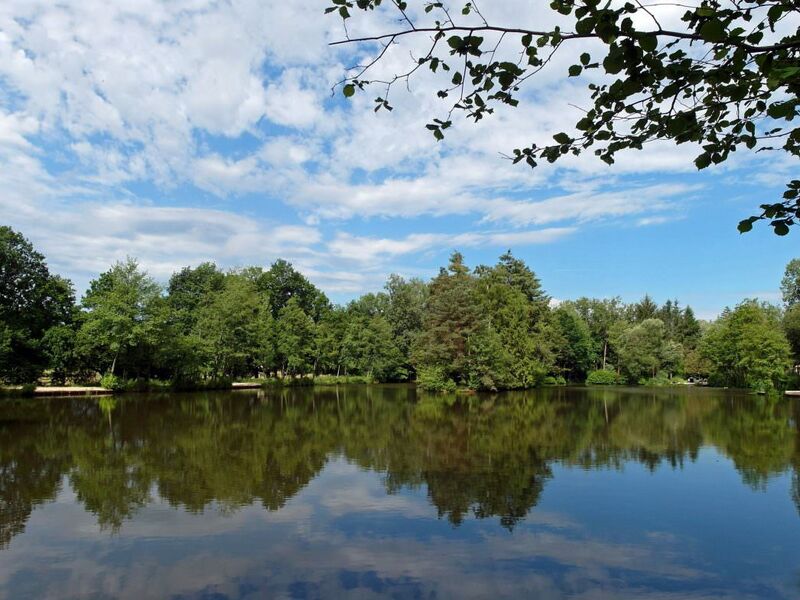 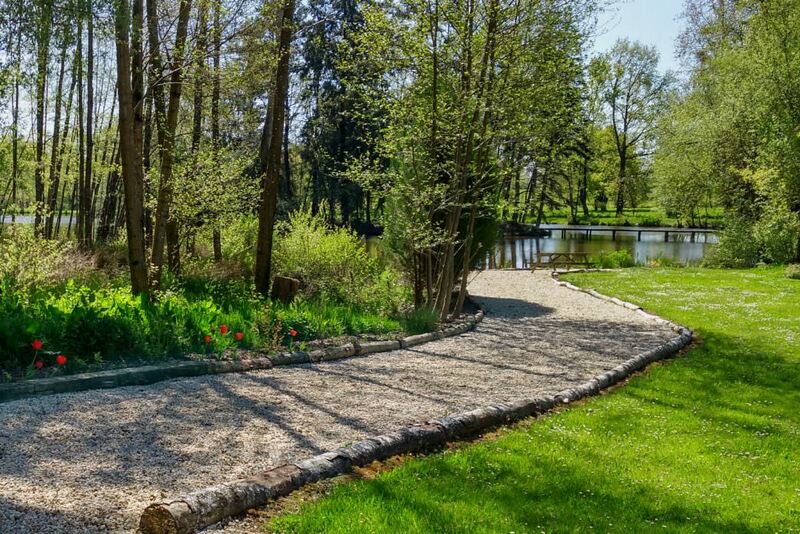 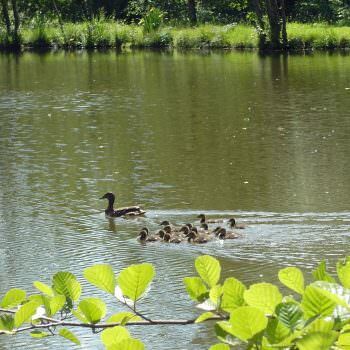 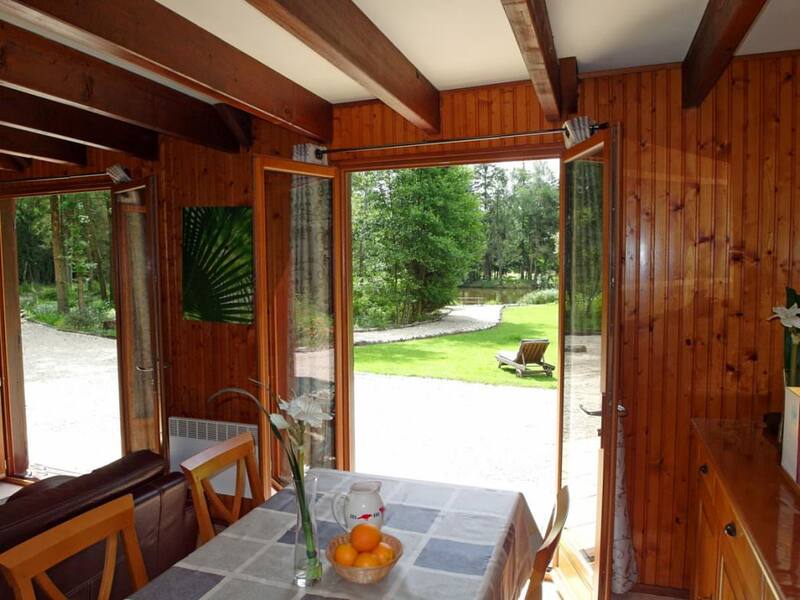 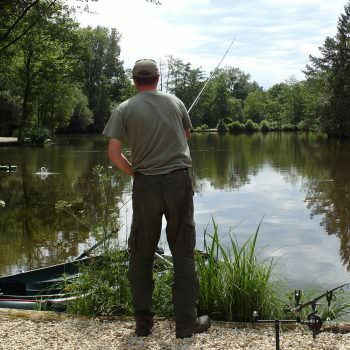 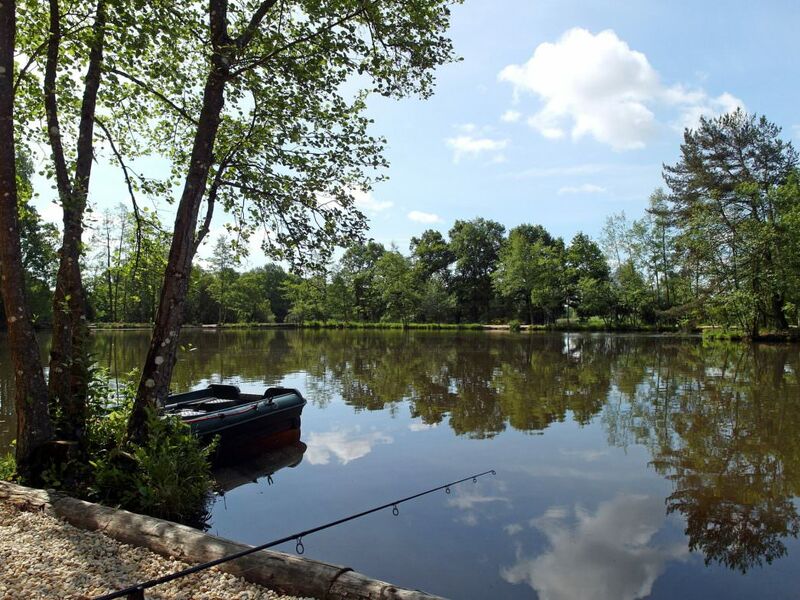 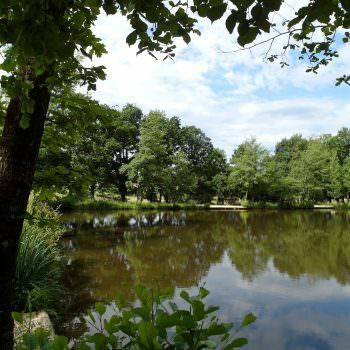 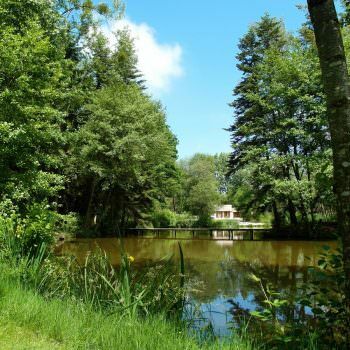 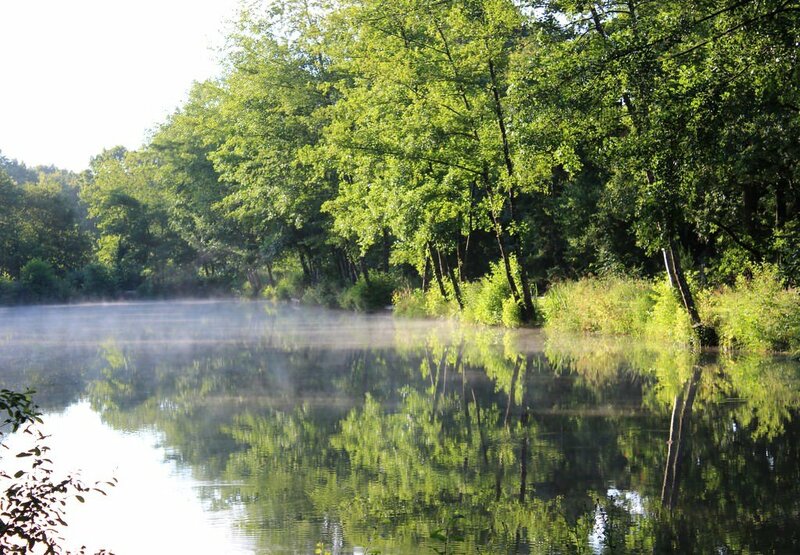 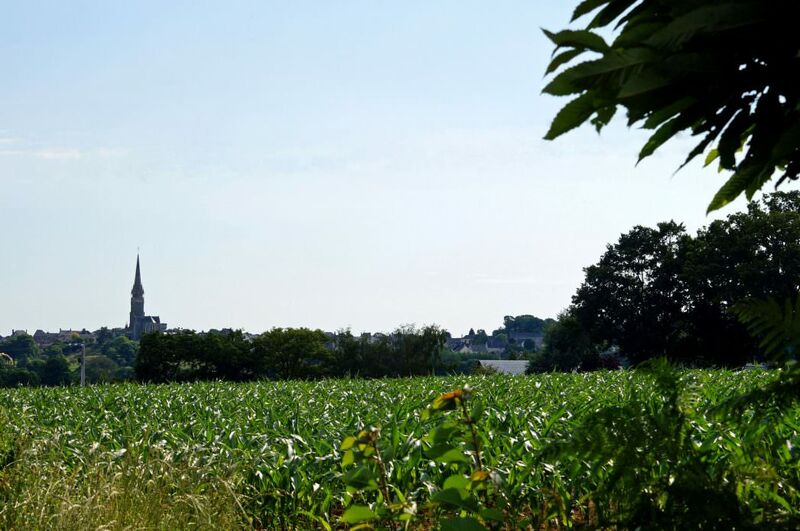 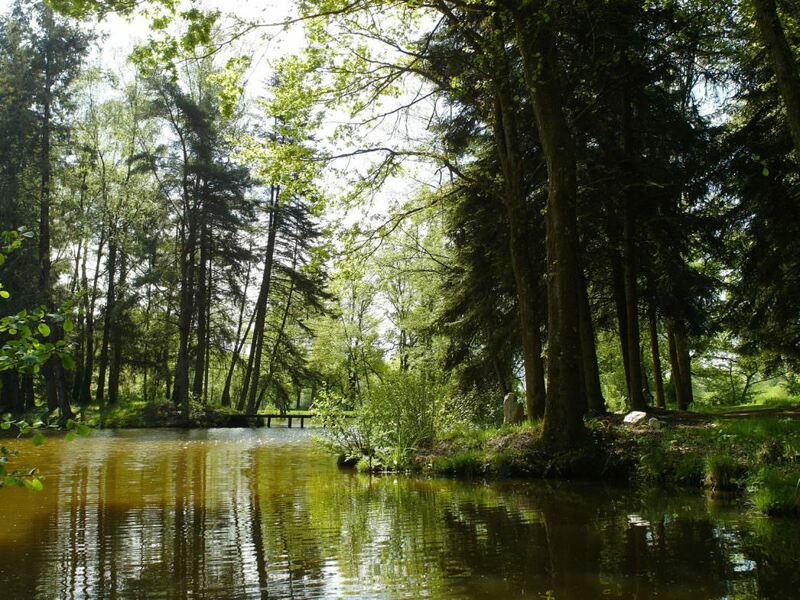 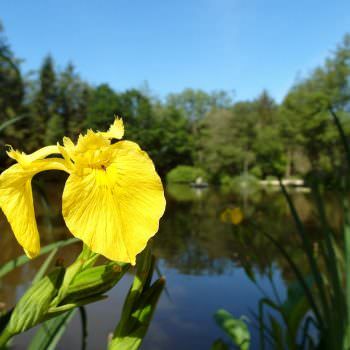 Beausoleil is a stunning little paradise for both anglers and non anglers. 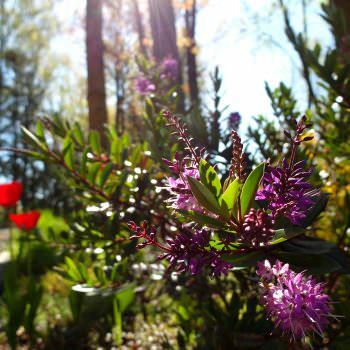 Browse through our collection of images below to get a taste of its magic throughout the seasons. 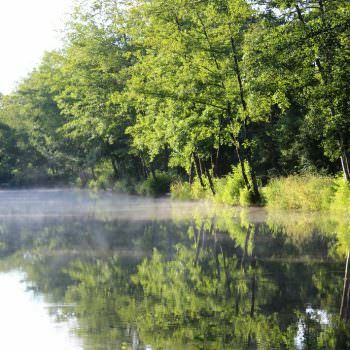 From misty mornings and dew covered banks to glowing sunsets and colourful kingfishers, you too will get plenty of opportunities to capture some special moments on the bank. 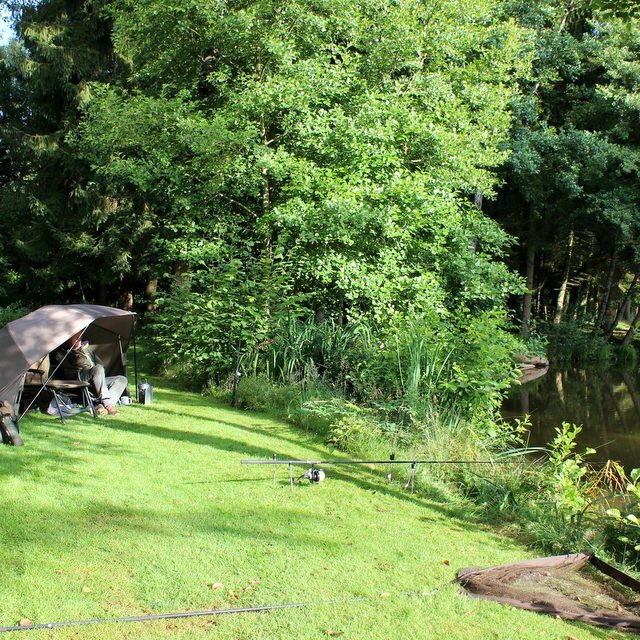 Don’t forget to check out our A-list fish gallery and monthly fish gallery to see the quality of stock that you will get to fish for.